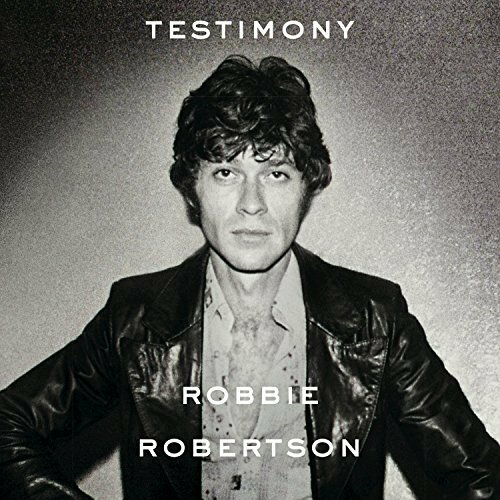 Robbie Robertson has released Testimony, an 18-track compilation of tracks from his career, as a companion to his new memoir of the same name. It includes live and studio recordings Robertson made with Bob Dylan, The Band, its predecessor The Hawks, as well as Robertson's own band. The title track is a new mix of a song from Robertson's self-titled 1987 solo album, featuring contributions or samples from U2, Ivan Neville, Daniel Lanois, Nile Rodgers and Bernard Edwards of Chic, and even the late Gil Evans. 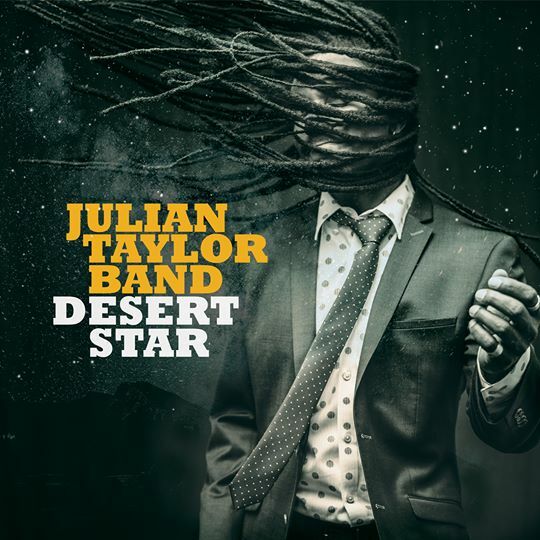 It joins our New Music rotation this week. 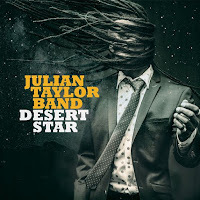 Well known in Toronto music circles, the Julian Taylor Band recently put out Desert Star, a 22-track collection that shows off a wide stylistic range. 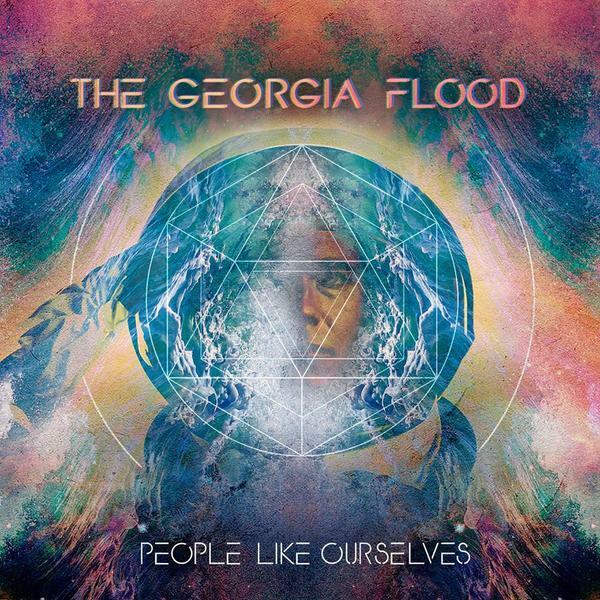 The band roams through Soul, R&B and Rock sounds, putting its own stamp on each. 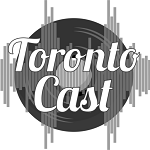 We've picked a rockin' little number called "Never Too Late" to feature in our New Music bin, and you can expect to hear other selections in our mix. 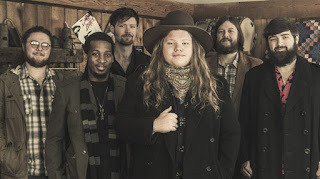 Singer-guitarist Marcus King is in his early 20s but has a sound that evokes decades of Southern blues-rock. The second, self-titled album from The Marcus King Band is produced by Warren Hayes, of Gov't Mule and the Allman Brothers Band. We're hopping on the lead-off track, "Ain't Nothing Wrong With That"
From King's home state of South Carolina we dip down to Atlanta to check out The Georgia Flood. 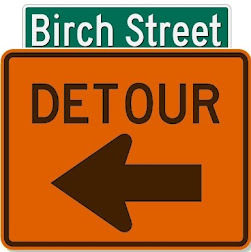 This group has much more of a modern alt-rock sound. 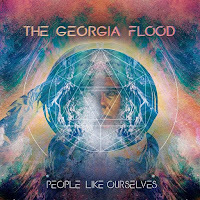 We're spinning "Whistle King" from the band's debut EP, People Like Ourselves. 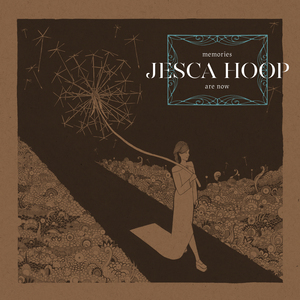 Jesca Hoop is preparing to release her fifth solo album, Memories are Now, and we're happy to present the first single, "The Lost Sky." The project is produced by Blake Mills, who has also worked with Fiona Apple, and this song reminds us a bit of that artist's work. It's quite different from Hoop's most recent project, a collaboration with Iron & Wine's Sam Beam - but "quite different" seems to be Hoop's specialty. 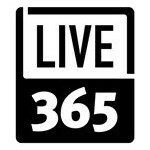 Our specialty is variety, and we hope you'll tune in and enjoy the many flavors of rock/pop/folk/alternative/etc in our Marvelous Mix.